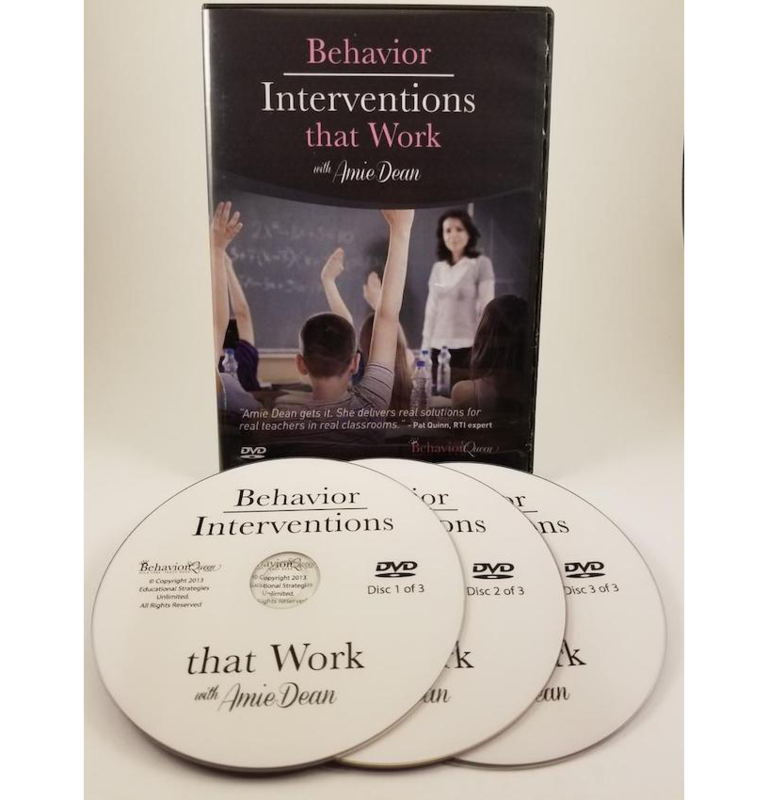 All behavior is an attempt to communicate a need, but many children have learned to communicate in ways that lead them into trouble. 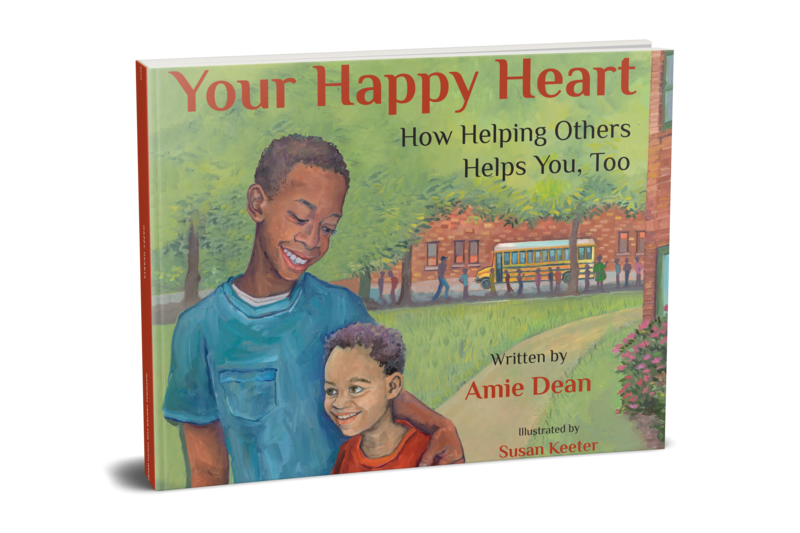 Your Happy Heart was written to help children who struggle with behavior, confidence, and/or self-regulation of emotions. This book is intended to teach children it is okay to be mad and sad, but we need to find ways to calm ourselves. We want them to know even if they have struggled with behavior in the past, they can overcome and improve. It will help teach ALL children that kindness and helping others is a way to heal one’s heart. Win-win. Be sure to check out the Parent/Teacher Tips at the end of the story! 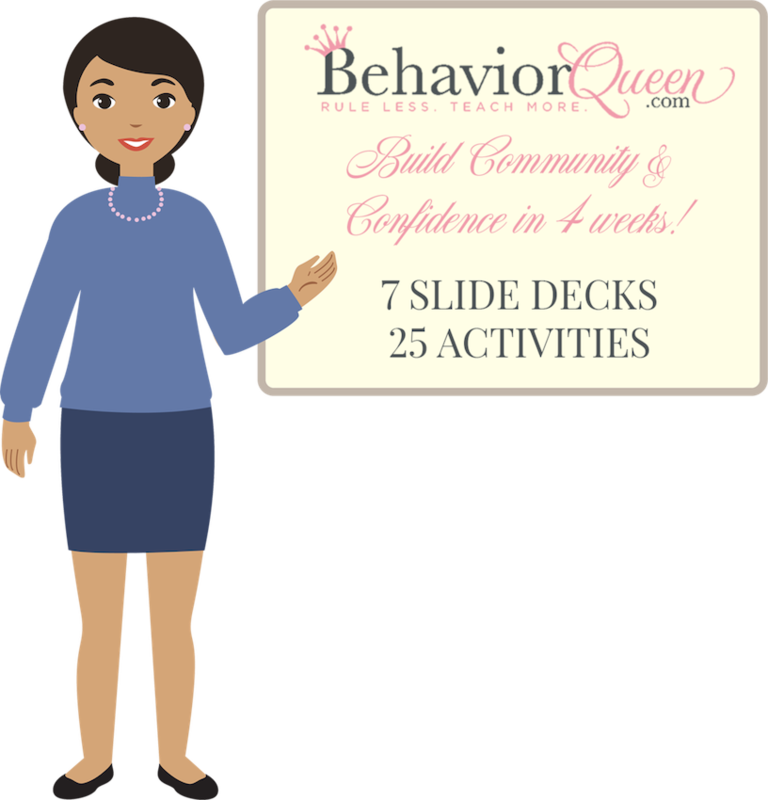 PowerPoints: Build Confidence & Community in 4 weeks! NEW! 20-25 quick lessons to BUILD CONFIDENCE AND COMMUNITY in 4 weeks! 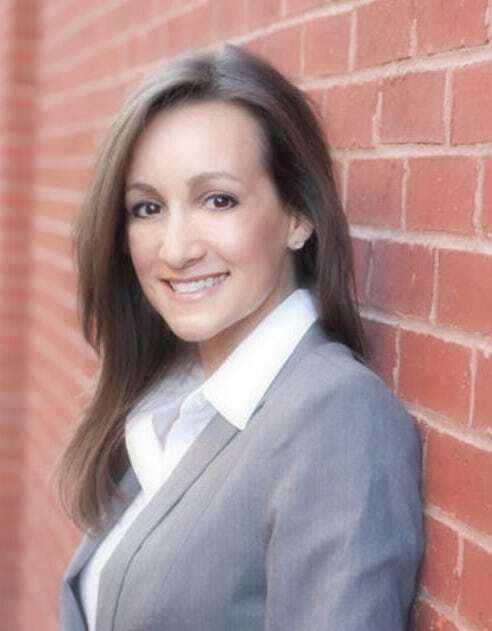 I would love to visit your school in person or via Skype and meet your students! I will work with you to make sure my presentation meets your SEL goals or aligns with topics you are addressing with your students. Your Happy Heart author visit includes a brief presentation of the inspiration for the book, a read aloud with Q & A, and one or two activities chosen by the school based on time schedule and desired outcomes. You may choose from a Kindness Walk, Your Happy Heart art activity, In My Feelings Emoji Challenge, or several others. All staff will receive a Resource Bundle download with all activities to use in the classroom following the visit! 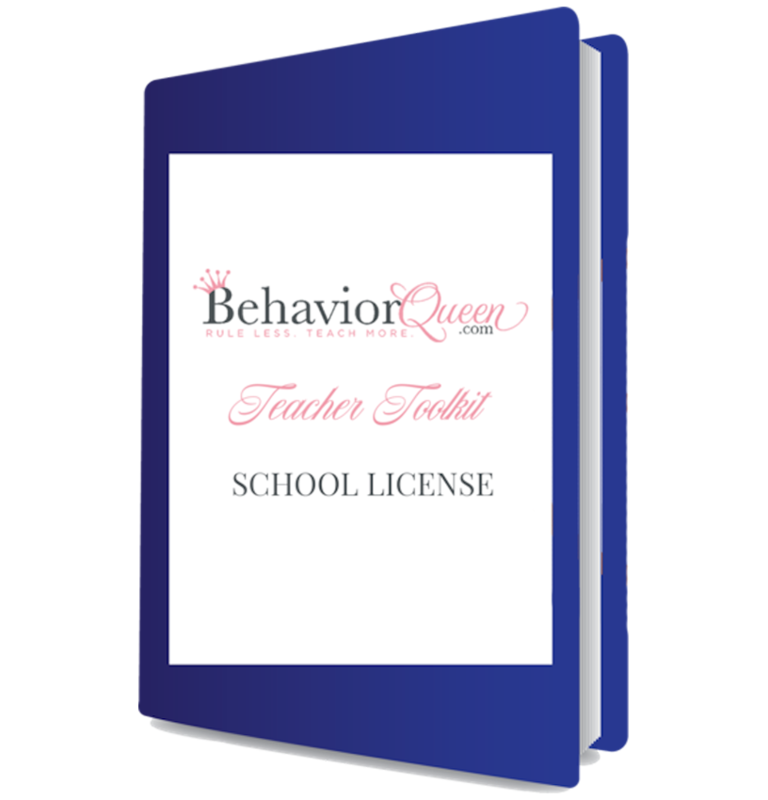 Subjects include kindness, resilience, recognizing and regulating your emotions, problem-solving, and finding your gifts. Please click the button below to access the contact form to reach Amie.